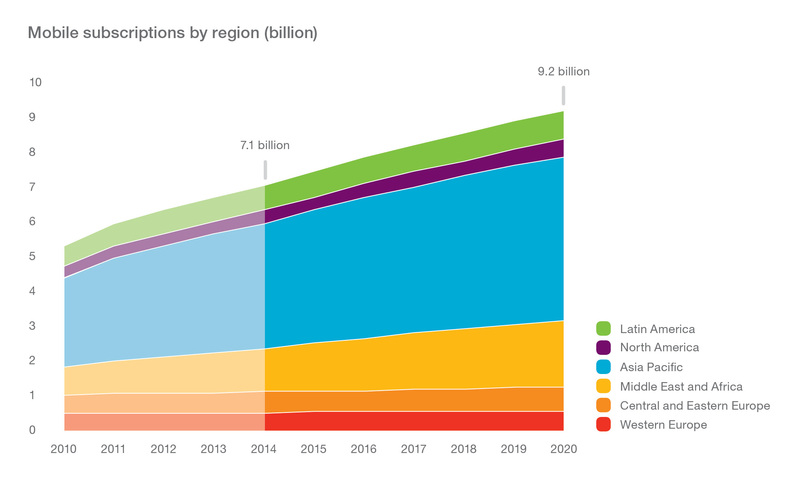 Findings from the latest edition of the Ericsson (NASDAQ:ERIC) Mobility Report, published today, show that by 2020 advanced mobile technology will be commonplace around the globe: smartphone subscriptions will more than double, reaching 6.1 billion, 70% of the world's population will be using smartphones, and 90 percent will be covered by mobile broadband networks. 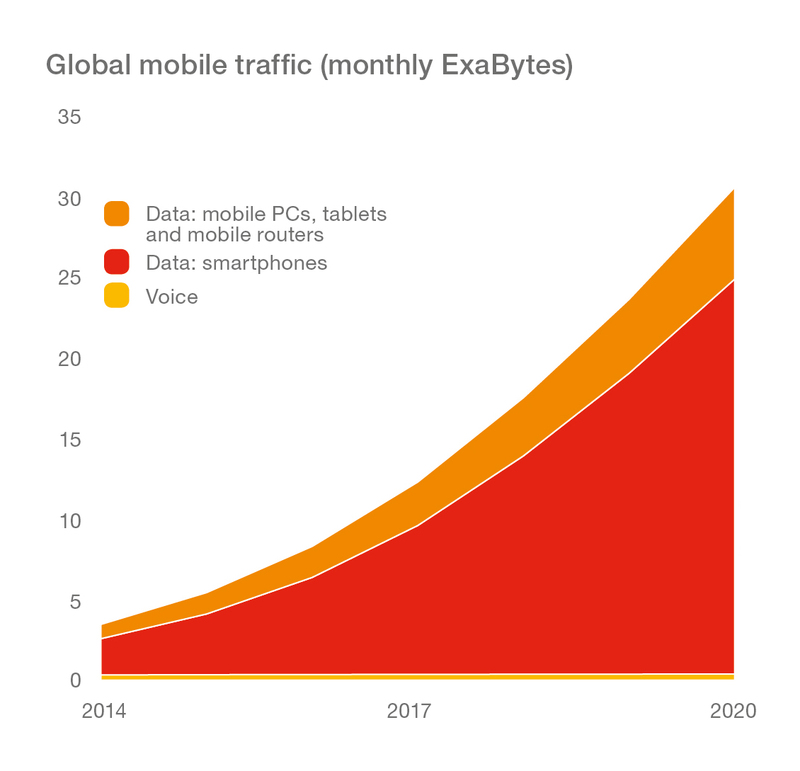 An expanding range of applications and business models coupled with falling modem costs are key factors driving the growth of connected devices. 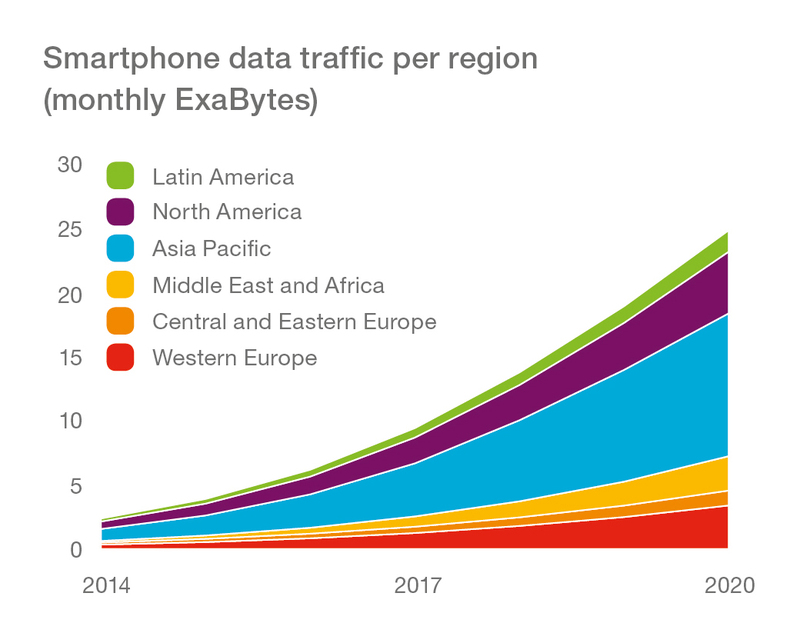 Added to this, new use cases are emerging for both short and long range applications, leading to even stronger growth of connected devices moving forward. 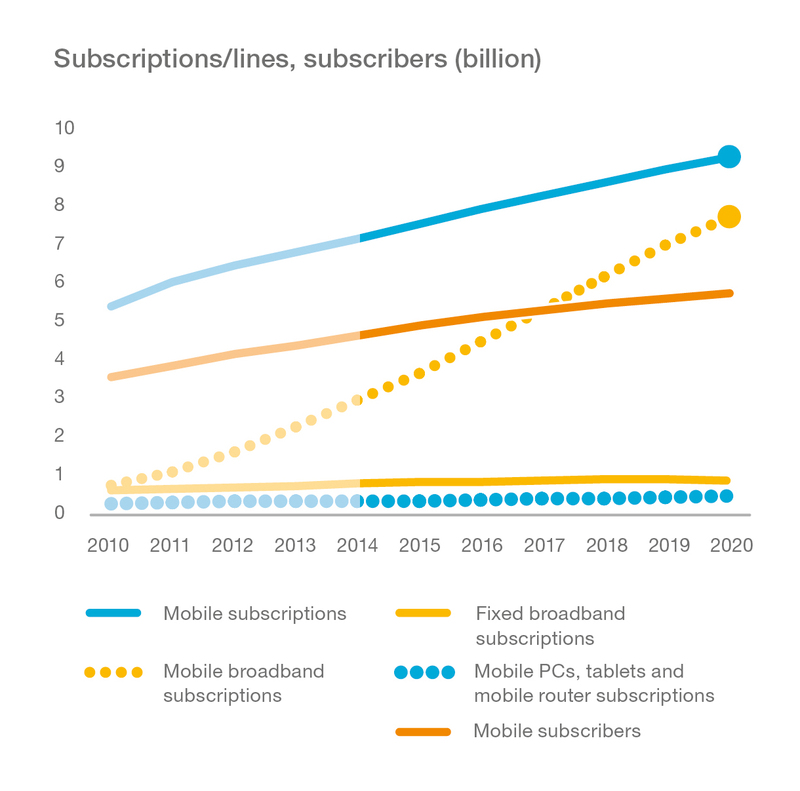 Ericsson's forecast, outlined in the report, points to 26 billion connected devices by 2020, confirming we are well on the way to reaching the vision of 50 billion connected devices. 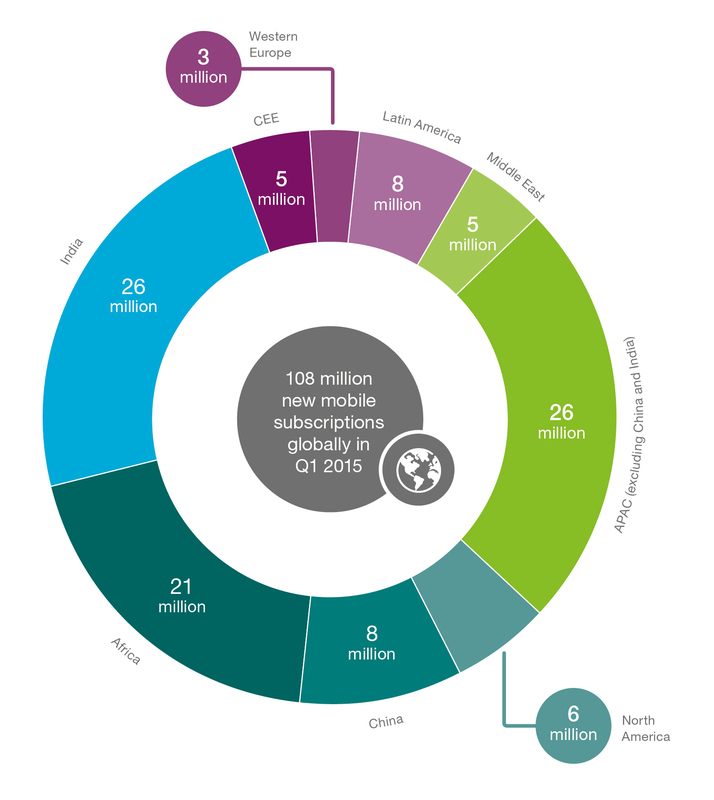 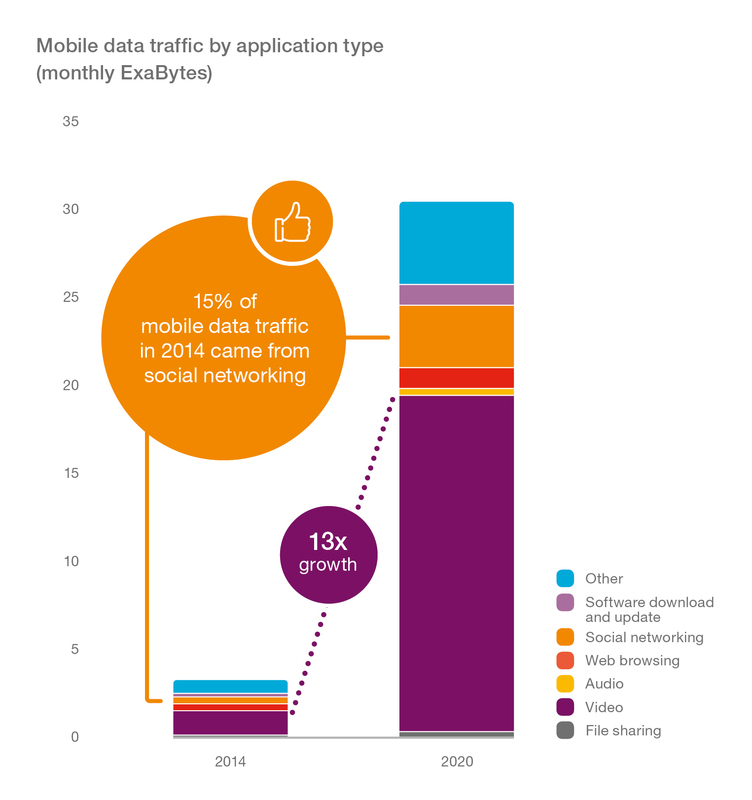 The Ericsson Mobility Report shares forecast data, analysis and insight into mobile traffic, subscriptions, and consumer behavior to provide insight into current traffic and market trends in today's Networked Society.